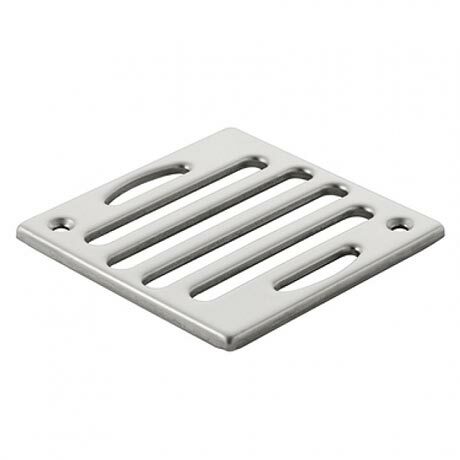 Geberit produce a range of stainless steel shower grating. The range is designed and manufactured to Geberit's always high standards. Designed to be used for wet room installation, there are several different designs available within the range.